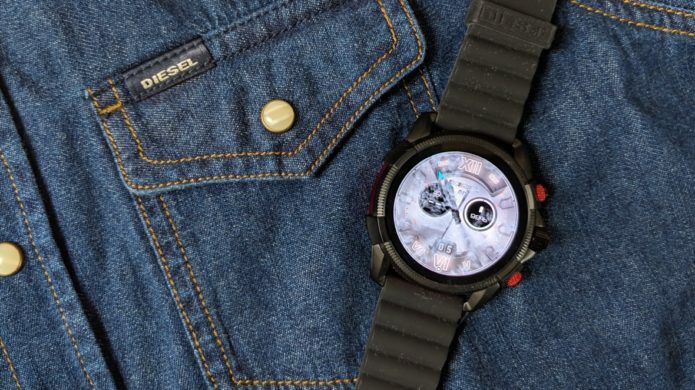 The Diesel On Full Guard 2.5 joins the growing collection of stylish smartwatches running Google’s Wear OS. As the fashion-focused Wear watch falls under the Fossil Group umbrella, it’s getting the same treatment as all of the company’s other fourth-gen smartwatches. That means contactless payments, built-in GPS, a heart rate monitor and waterproofing so you have fewer reasons to take if. That’s all wrapped up in a design that will instantly feel very familiar to Diesel watch fans.